Rihanna and Travis Scott are in love. The new couple has been taking social media by storm and seems her ex-boyfriend Chris Brown is getting jealous. Rumors of the “BBHMM” hitmaker and the Rodeo rapper dating have been circulating for a few weeks now, but on Friday night the two were spotted bumping and grinding and kissing each other at her New York Fashion Week party. 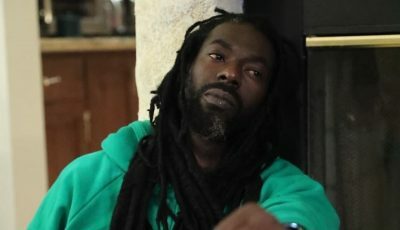 Sources are telling us that the Bajan pop star is in love with her new man despite getting some backlash on social media. Our sources also told us that Chris Brown maybe catching some jealousy over his ex dating Travis Scott. The pop superstar has also been getting some backlash from some of her fans who think that the NY rapper is a major downgrade for her. “Please Rihanna wake up from this nightmare and realize that Travis Scott ain’t worthy of you,” one fan tweeted. “Rihanna caught smooching Travis Scott and we have one question: Why?” another fan wrote on Twitter. 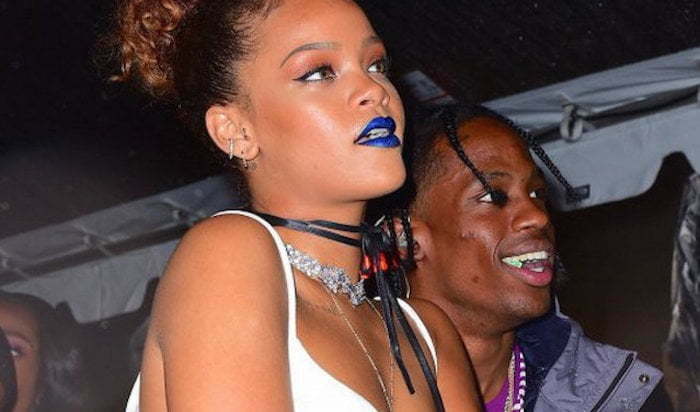 Do you think Rihanna and Travis Scott makes a cute couple? Play for the feeders they are hungry IDIOTS.